Meghan's dad has some very sad observations to share about his little princess. This should be the happiest time of [Meghan Markle's](https://www.nowtolove.com.au/tags/meghan-markle life. The Californian beauty is married to the man of her dreams, Prince Harry, she's living what many of us believe to be the fairy tale. 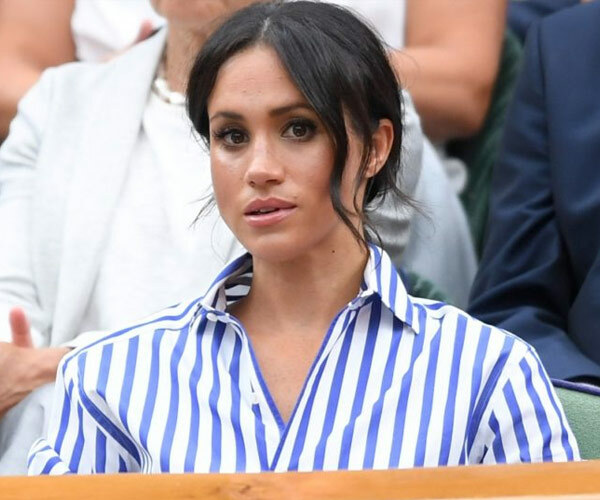 But her father, Thomas Markle, isn't buying it. The controversial dad decided to speak out to The Sun on Sunday, sharing his concerns about the daughter he shares with Doria Ragland. Thomas doesn't think his daughter is settling into royal life. The concerned dad has spoken candidly about his daughter. "My thing about my daughter right now is that I think she is terrified," the 73-year-old confessed. "I see it in her eyes, I see it in her face and I see it in her smile." "I've seen her smile for years. I know her smile. I don't like the one I'm seeing now." Meghan, 36, has had quite some adjusting to do, changing her career from a primetime Hollywood actress to taking on royal duties as the Duchess of Sussex. "This one isn't even a stage smile – this is a pained smile." Thomas, who lives in Mexico, feels like his daughter's new fashion is "ridiculous". "Meghan seems like something out of an old movie," he mused about her royal dress code. 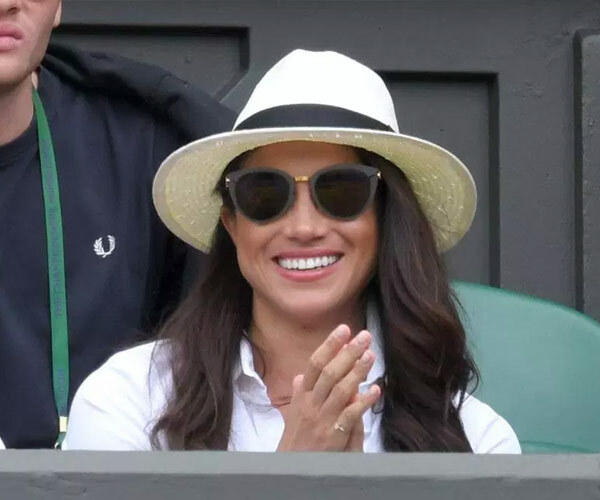 We recently saw Meghan step out with her sister-in-law at Wimbledon. The 73-year-old former lighting technician doesn't have an ill word towards his son-in-law. "I think Meghan is in deeper than I am. "I'm not blaming Harry or anyone but they are following rules that don't make sense to me." "They are no less human than anybody else. God knows, I feel sorry for them, for not being able to show emotion." Thomas decided to address the elephant in the room, "The reason I am being shunned is because I made a profit on the staged pictures." Many will remember that Meghan's dad had to pull out of the wedding after the embarrassing paparazzi scandal and ill health. Thomas, pictured with a baby Meghan, said he was "honoured" Prince Charles walked his daughter down the aisle. But Thomas seems to be annoyed that he's been punished for his decision to sell images. "Anyone who makes a profit off the Royal Family becomes shunned." "But I could have made well over $100,000 by just doing a talk show." "So if I moved to London and started selling cups with my daughter's face on, would they shun me? The Royal Family is living by rules that are outdated." "Half of Great Britain seems to make a fortune selling pictures of my daughter and her husband. Are they shunned?" "I have already apologised to the Royal Family. I honestly think that if the Queen took the time to think that she would not see me because I did some stupid photographs, that is ridiculous." Thomas just wants his daughter to be happy. Meghan can turn to Catherine when it comes to learning on how to become a royal. Missing his daughter's wedding will always be one of Thomas Markle's deepest regrets. The dad-of-three admitted he messaged his little girl after the ceremony to tell her she looked beautiful. But thinking of that day now is terribly hard. "Every time I see or hear about that wedding, I am paying for it. It's not easy." "Anytime anyone comes up to me and says, 'So sorry, your daughter looked beautiful'." "For the rest of my life I've got to live that down."